In this post I will continue my series looking at how charts layouts can be customized using XML. 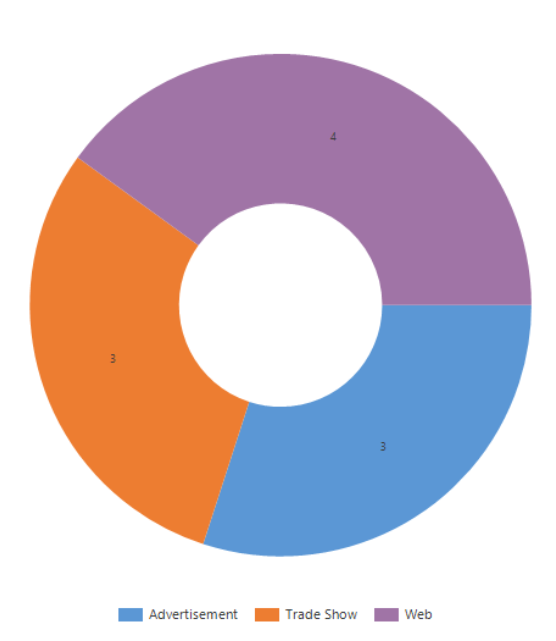 If you are new to amending the chart XML please refer to my post on adding percentages on pie charts, as this describes the process to export, edit and re-import chart XML. This time I am going to be looking at pie charts. You can control the position of the labels on the pie chart using the PieLabelStyle option. Valid options are Inside, Outside and none. The default being Inside. An example of Outside is shown below. 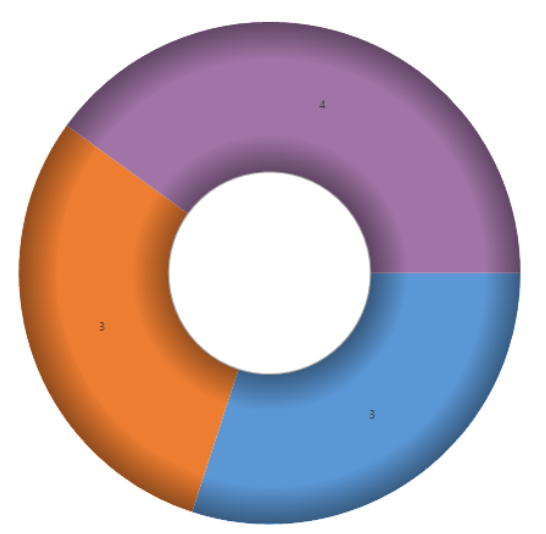 The “PieDrawingStyle” option in the custom properties of a chart allows you to control the style of the pie charts. Or you can change the style to be 3d. Or you can go for combinations, my personal favourite combines doughnut and SoftEdge. Changing the ValueShownAsLabel to false (as shown below) will result in a chart that looks like this. Notice how the legend names are displayed as a label. Once you’ve set IsValueShownAsLabel to false you can continue to make furthers changes to the label and legends. See below. Here you can see that I made the label font larger and also included the value and percentage in the label. Adding something like this …. Would also give the ability to have a customized tooltip on the chart. LegendToolTip="#LEGENDTEXT #PERCENT - #VAL out of #TOTAL total"